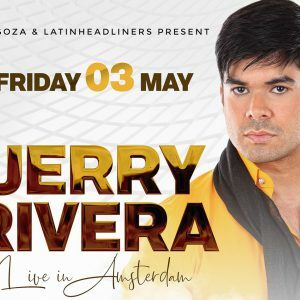 Jerry Rivera only did one concert in the Netherlands in the nineties and has never given a concert here since then. 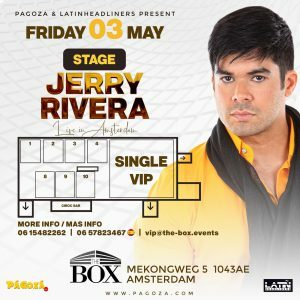 . .
Now he is coming back to the BOX, Amsterdam to perform live! Don’t miss this three times Grammy-nominated world star! 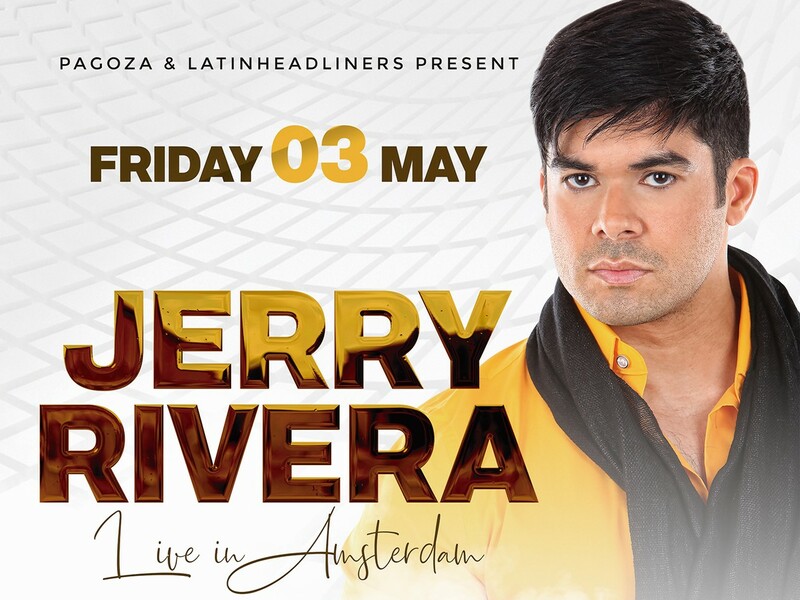 Pre and afterparty with the best latin Dj’s.